This week I have a doll making workshop to giveaway! 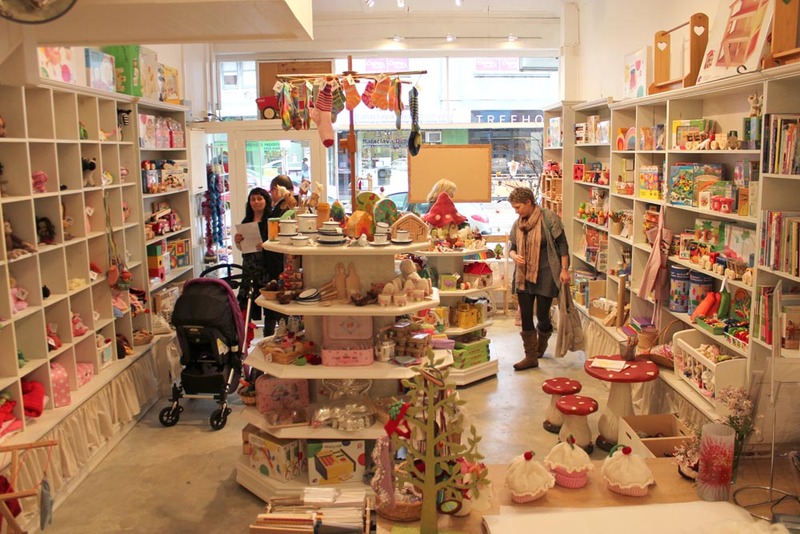 Cherry and I visited Little Sparrow today in their new shop on Carlisle Street, Balaclava. 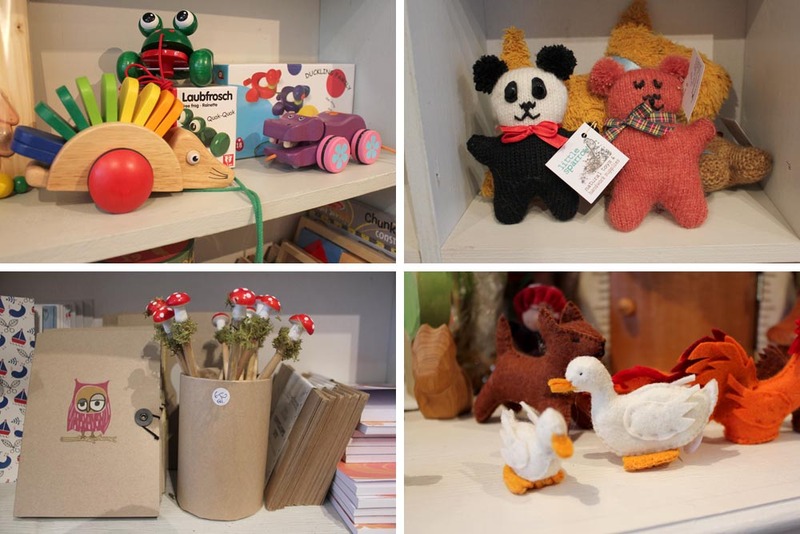 The boutique is filled with the most beautiful natural toys for little and big kids. Cherry was mesmerised by all the wonderful things on display and we both had a fabulous time! 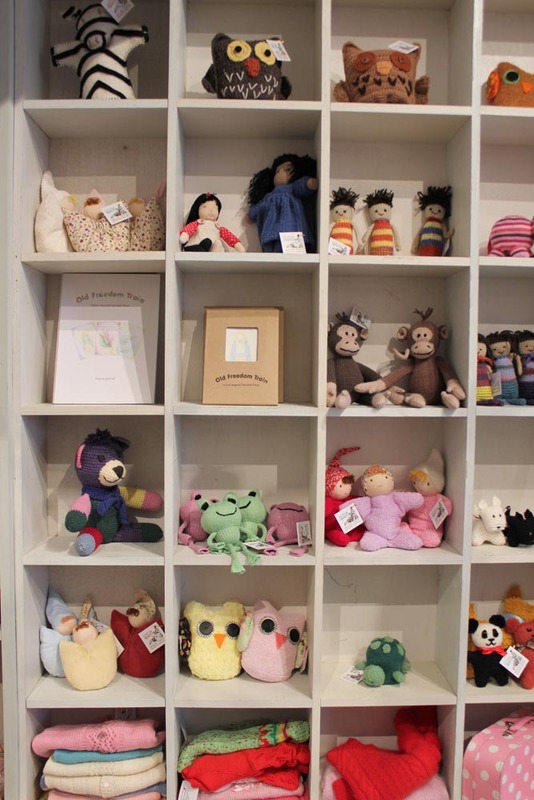 I loved the traditional wooden blocks, handmade dolls, felt animals, crocheted blankets and knitted cardigans. 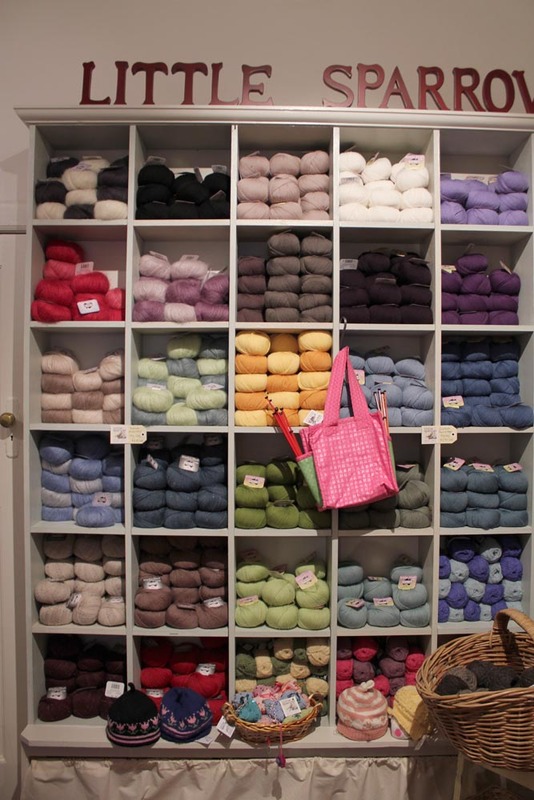 The rear of the shop is a crafter’s paradise! And of course we didn’t walk away empty handed from our visit. 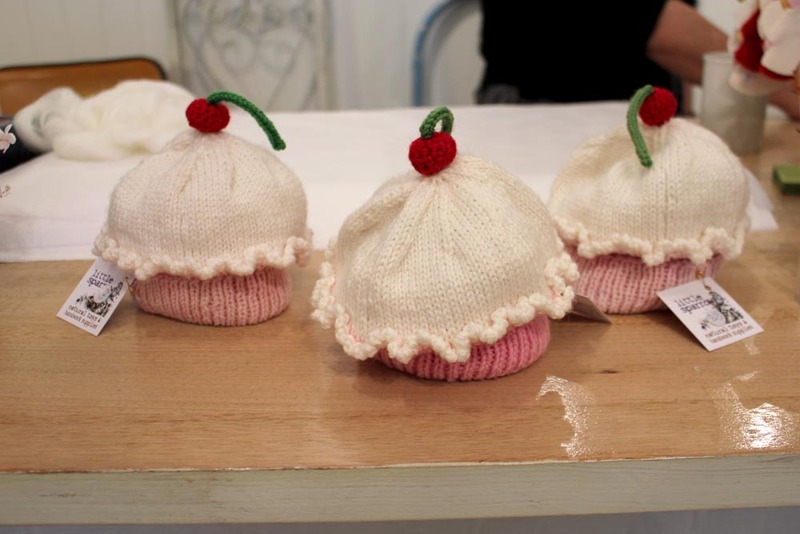 I bought Cherry one of these irrisistable hand knitted cupcake beanies with a cherry on top! So damn cute! 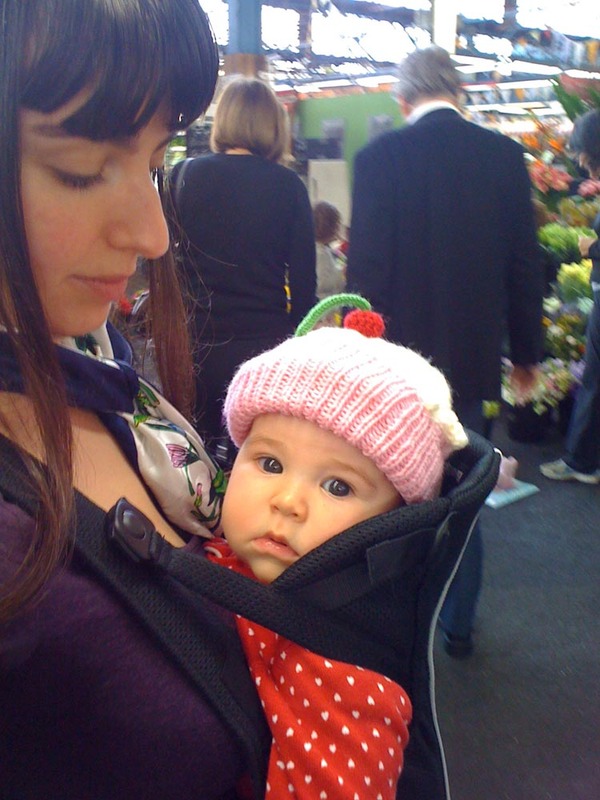 Cherry and me at the market keeping warm in her new snugly fancy hat! This entry was posted in Craft, Shop. Bookmark the permalink. 6 Responses to Little Sparrow + Giveaway! I would love to win this and those dolls are so cute! Your little girl looks gorgeous in here new beanie. The new shop looks unreal can’t wait to pop in. ….hopefully to create a beautiful doll!!!! 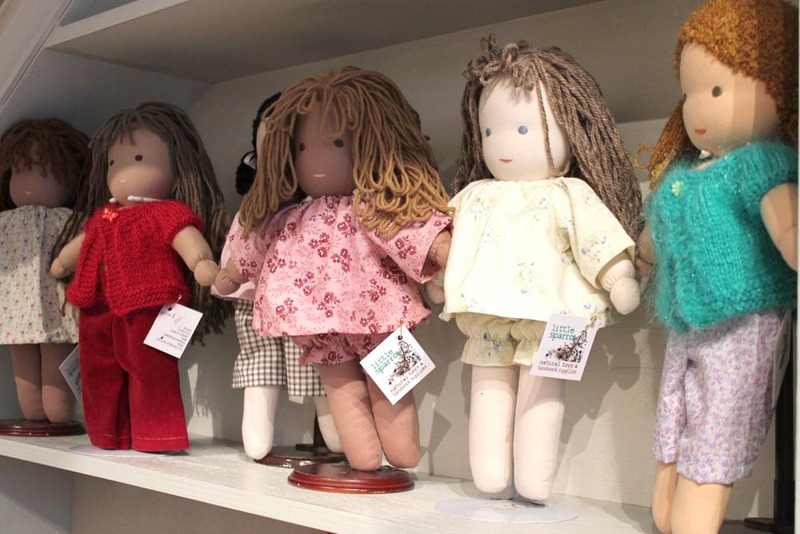 Love to win a doll making workshop with Shelley! And I adore that little hat! I love your blog Elle! you really get out and see wonderful places in Melbourne. 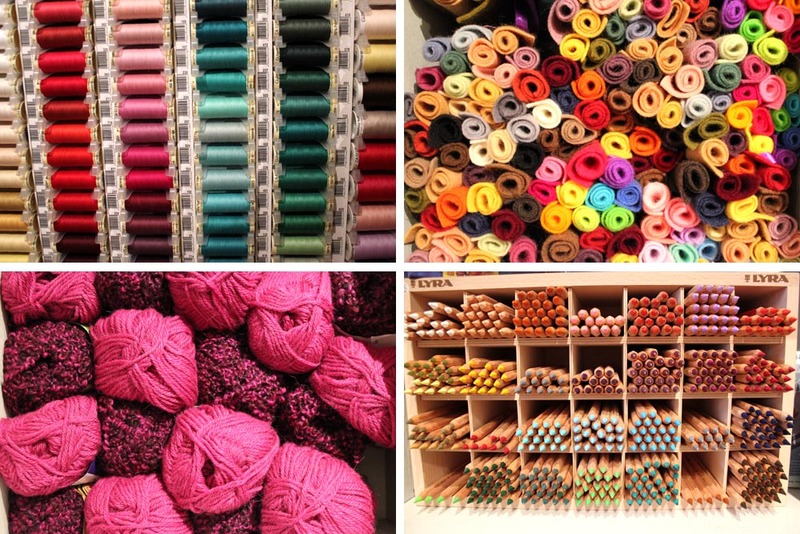 Would LOVE to win the doll making workshop… Eden could definitely use some handcrafted goodies! 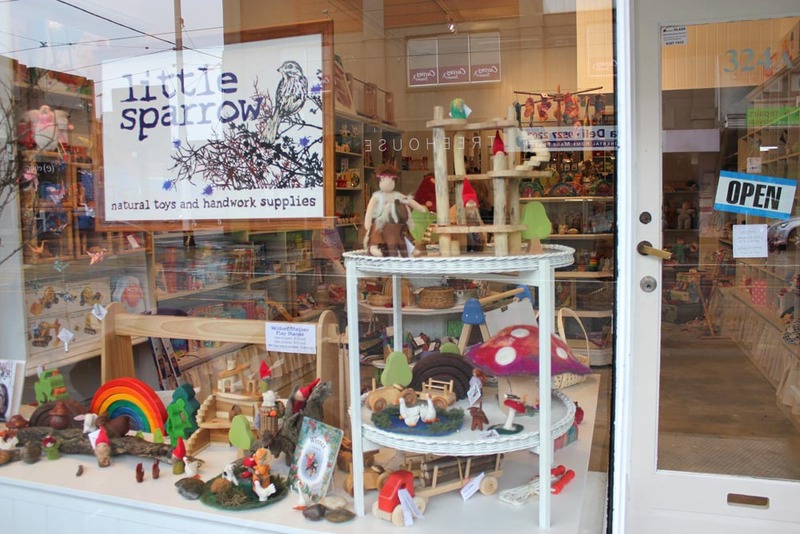 Hi Little Sparow, we love your beautiful store! We bought a retro floral oil cloth bib a few weeks ago and have been using it everyday! We must pop in soon to get another one!